Spanish Roots: Rodeos began in Spain, and the tradition migrated to the United States with Spanish explorers by way of Mexico. 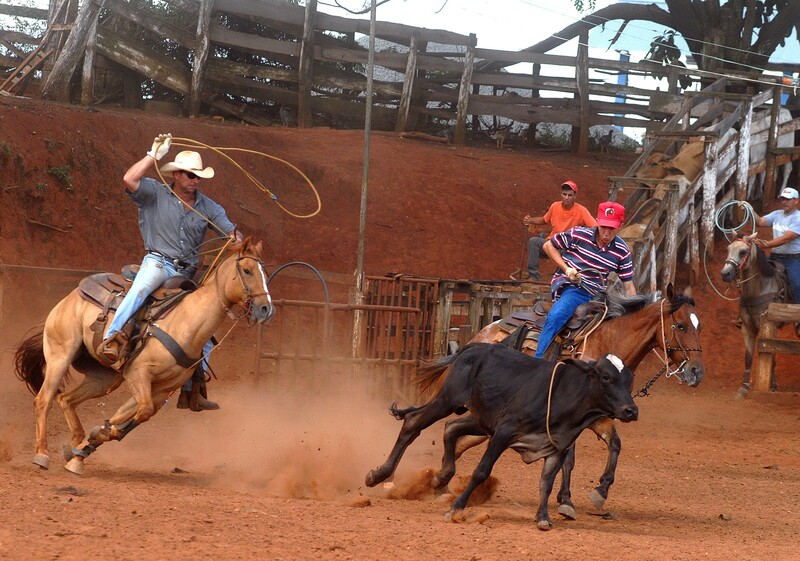 The first documented American rodeo occurred in Arizona in 1864. Female Riders: Though initially rodeo riders were strictly men, in 1890 women riders started infiltrating the scene. Rodeo Vaudevillians: Before the World War I era, many rodeo performers could not live on rodeo earnings exclusively. Many supplemented their rodeo income by becoming vaudevillian performs, one of America’s earliest forms of comedic performance. Would you like to see a rodeo? Golden Tickets offers rodeo tickets for great prices, for a fun-filled viewing of an American classic.